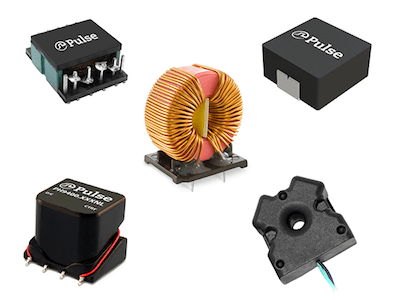 Pulse Electronics is worldwide leader in electronic component design and manufacturing. 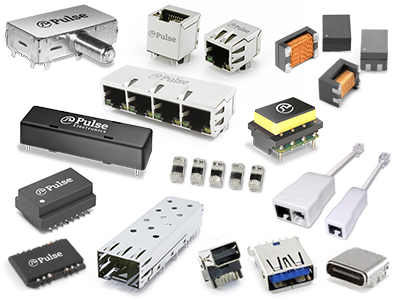 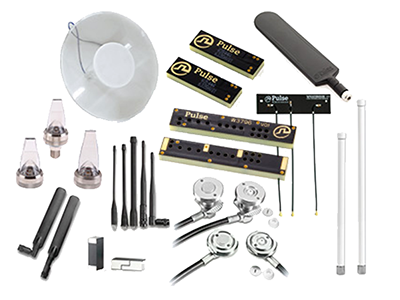 With an extensive line of state-of-the-art catalog products as well as custom capabilities, Pulse is a global supplier of electronic components, which are manufacturing power magnetics, antennas and connectors, to OEMs, contract manufacturers and CEMs. 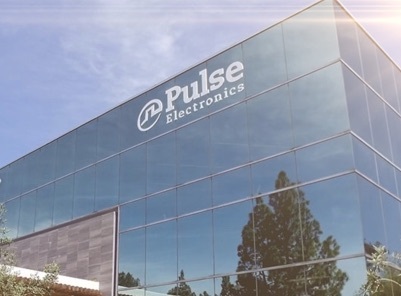 Pulse’s engineering design centers and manufacturing facilities (in North America, Europe and Asia) supply products to a broad international customer base.